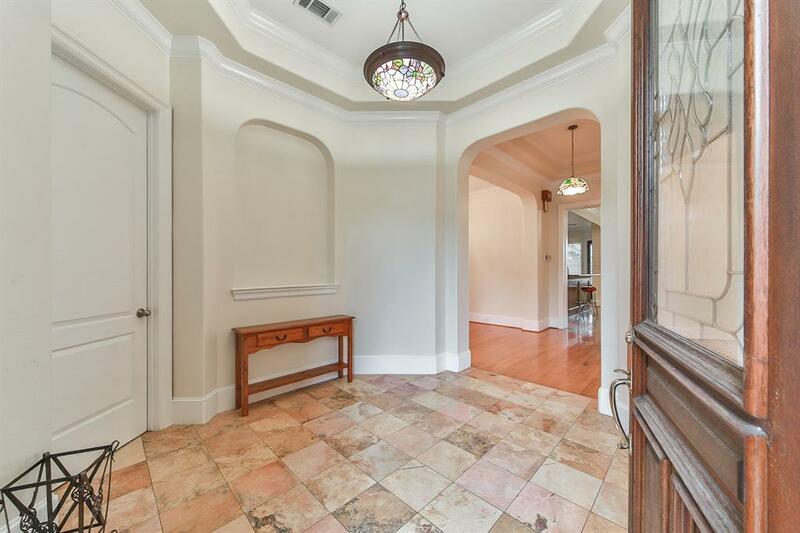 Located in the gated community of Royal Oaks Country Club, this gorgeous property embodies the convenient and luxurious lifestyle of Westchase. 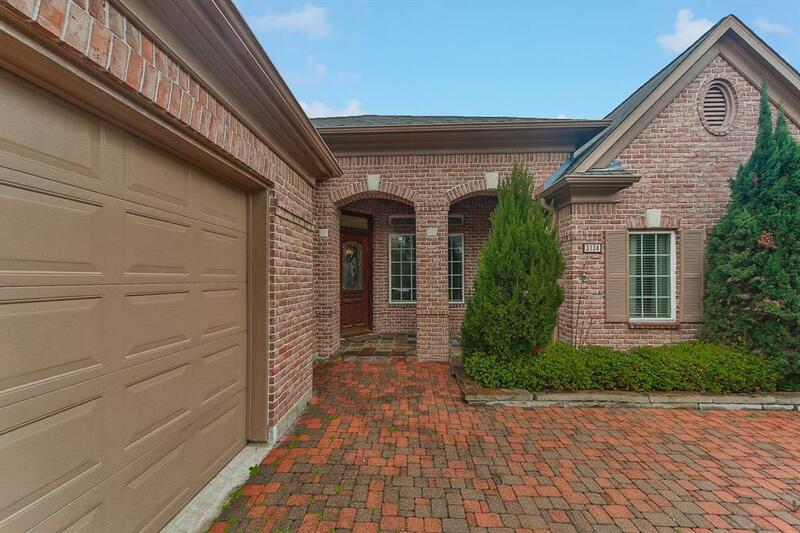 This 2-bedroom, 2.5-bathroom property boasts an open floor plan with high ceilings, hardwood flooring , custom millwork throughout, a fireplace in the living room, study, and a family room. Hone your culinary skills in the chefs kitchen, featuring granite countertops, tile backsplash, and glass fronted cabinets. Melt away your stress in the spa-like master suite, complete with a spacious walk-in closet, double vanities, whirlpool tub, and separate shower. Spend quality family-time in the spacious backyard, equipped with a covered patio, beautiful landscaping, and room for a pool. 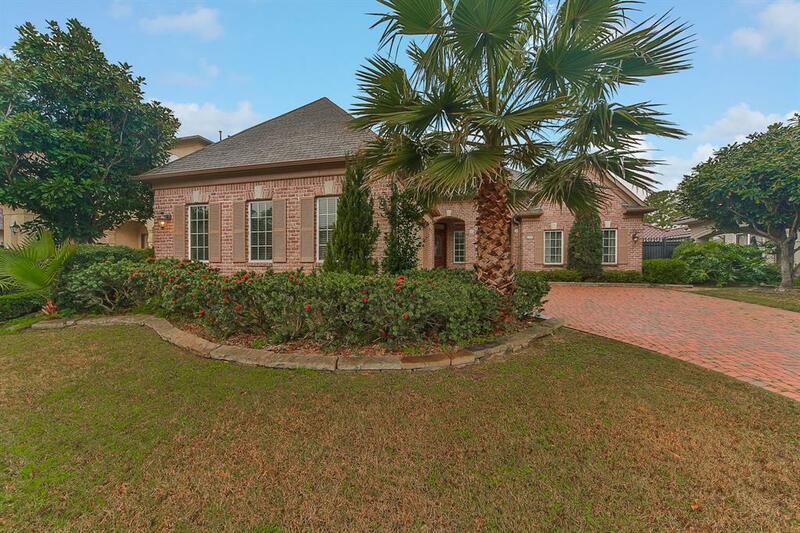 Enjoy access to all that the exclusive Royal Oaks Country Club has to offer, including a state-of-the-art sports center, pool, splash pad, and one of the best conditioned golf courses in Texas. 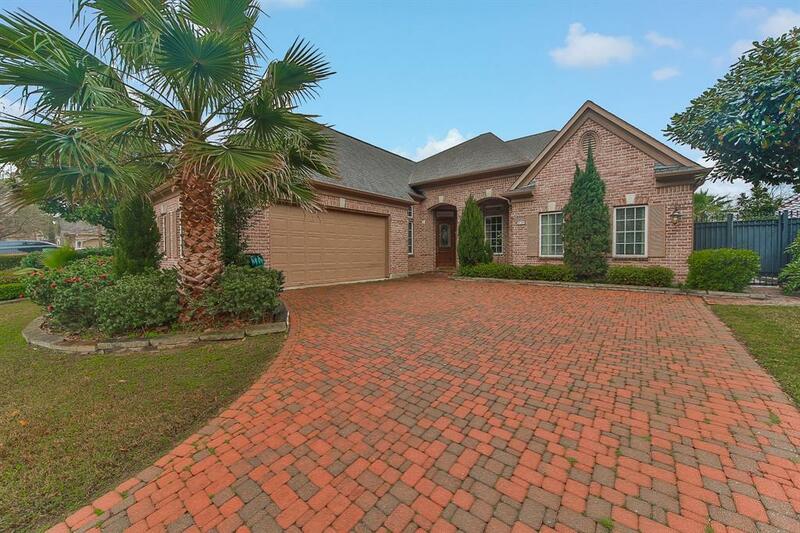 This is the home of your dreams call today!